I know all to well what this looks and feels like. I think we all do. Mark and I have seen this battle rage in the lives of several of the men we have been working with for the last couple of years. We have seen them be victorious in this battle as they walk with the Lord and we recognize all to well when they have separated themselves from the Lord as the devil begins to consume every aspect of their lives. How important is our very own personal relationship with Christ? Does it take precedence over all other relationships? Do we guard our time we spend with the Lord? Do we make this time we spend with our Lord the highest priority? Does it come before our relationship with our wives, children, and friends? What about ourselves? My thought is that we can all make adjustments and not get off-guard with the “What just happened?” look all over our face. Please pray for Tim, Glen, Chavez, Antonio, Jeremy, Tiffany, H, Josh, Meredith, J , C , the Core Board and Board of Directors that our walk with Christ is the top priority. Next week we’re stepping up our push for 150 monthly donors. Right now we’re almost a third of the way towards our goal. Mail-outs will be hitting people’s mailboxes towards the middle of next week and we’re hoping we’ll quickly start closing the gap and getting closer to 150 monthly donors. God has blessed us so much with an awesome group of volunteers that helps us each week with our Sunday meal, but most people don’t get to see all that happens through the week. This is when we’re continuing to build relationships with people we meet, counseling and discipling those we’re working with, looking for job opportunities and housing, and much more. In order for us to continue doing what we do on Sundays and through the week, we need to hit this first goal of 150 monthly donors soon. So, please prayerfully consider being 1 of the 150 and helping us get towards our goal. Our hope is that this 150 averages $50 per person/family. We have people doing more and people doing less. Every 1 donor we get helps us get closer to our goal. If this is something you feel lead to be a part of, you can CLICK HERE AND QUICKLY SIGN UP TO BE 1 OF THE 150. 1. We have a meeting coming up with a man named Antonio. We’ve known him for several years and he’s just now coming to a place where he’s admitting that he needs help. Pray that his heart would continue to soften and that he would realize his deepest need is for Christ. 2. Glenn started work this past week and that was a huge answer to prayer. We’ve been unable to get in touch with him the last few days, which is concerning. Pray that he’s doing well and he would continue to mature in his faith. 3. Things have been going well for H so far. She’s doing well in her job, which is huge. There are still a lot of adjustments and changes that need to be made. Most of this boils down to a recognition that Christ is the only one that can meet our biggest need. 4. Tim seems to be doing well. His biggest issue is a willingness to make a clean break from his former ways of thinking and acting. He struggles with straddling the fence. Pray that he would make a full commitment to living the life that God has called him to live. 5. As always, continue to pray for that we would have wisdom in discerning how to help those God puts in our path. 6. Pray over the 150 Challenge and our big mail-out that goes out next week. Pray that God would raise up the 150 monthly supporters we need. If you’re interested in being 1 of the 150, please click here. 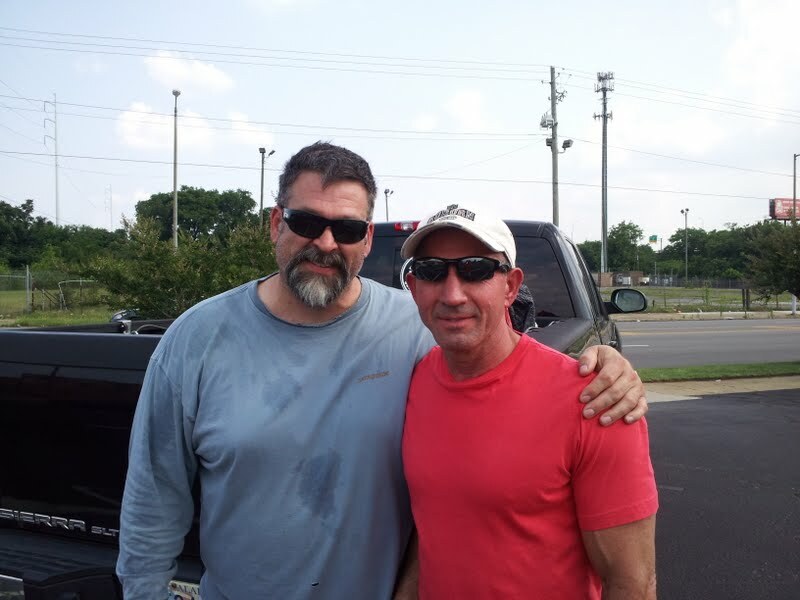 Jim McFarland (left) and Steve Bottoms (right) after we got done with our Sunday meal. Sunday I had the pleasure, and more importantly the blessing, of helping my good friend Jim McFarland and about 30 volunteers for Urban Purpose go to a downtown parking lot and feed about 100 homeless people. 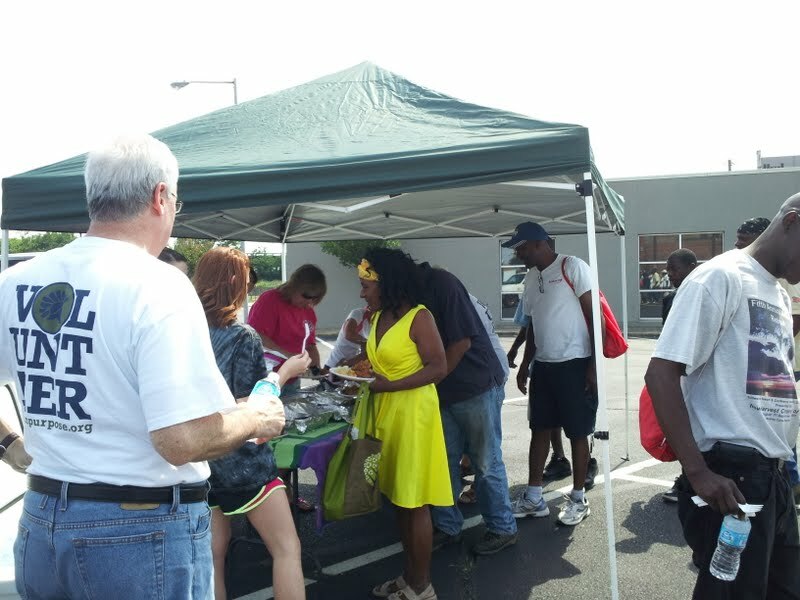 Yes it was hot and yes it was a holiday weekend, but I had decided this morning in church that I was going to take Jim up on his invitation to go and help feed those who are less fortunate. Being a practicing Christian and a proud member of Mountain Top Community Church, I know I am blessed. And being blessed, I know I am called to bless others, so I was looking forward to going. Having been to Linn Park a few times on Christmas Eve morning with our church to feed and give out coats to the homeless and listening to Jim talk about the challenges of working with the homeless, I thought I was prepared for what I was going to witness today. Boy was I wrong. 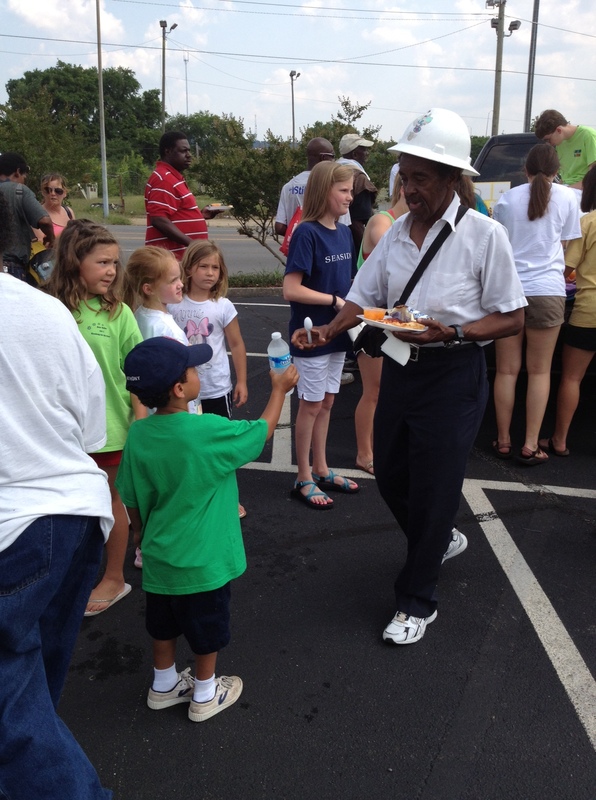 As I was handing out food and water I had the opportunity to talk to several of the people there. Hearing about their current situations and the circumstances that got them to this place was very humbling. I have learned from Jim, most of the people living this way are there because of choices they have made. But, to see fellow human beings just a short distance from where we live existing under these conditions certainly touched me. Then seeing the looks on the faces of those who arrived too late because all the food was gone made me realize we all could do so much more. As usual, when I am trying to bless others, I end up getting a blessing. I am hoping to encourage our small group from church to sponsor and serve one Sunday soon. 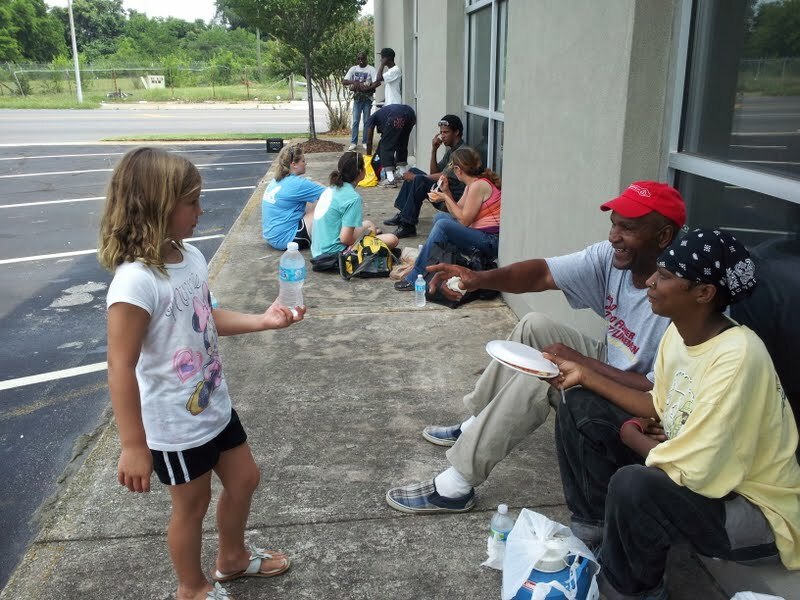 So if you need a blessing or better yet, you need to give a blessing, Urban Purpose is a great place to fill that need. It was awesome to have a lot of kids downtown with us on Sunday. As I’ve been thinking a little more about our blog post from yesterday I thought this was appropriate to share. It’s a post from Scotty Smith (follow him on Twitter and check out his blog). His blog is hosted on The Gospel Coalition website, which is a tremendous resource worth checking out. Dear Heavenly Father, a mild Winter and early Spring have combined to decorate our area with incredible beauty. I’m not sure when green has looked so “green.” Granted, allergens and early mosquito bites remind me, we’re still living east of Eden, but I absolutely love this time of year. Every day begins and ends with the “just right” temperature. I love short calendar stretch with neither the heater nor the air-conditioner kicks on. But, Father, of far greater significance, as tiny buds segue into full leaf and bloom, I’m reminded of your covenant faithfulness. There’s an amazing story underway told by every blade of grace and expression of your grace. The cycle of seedtime and harvest will continue until the ultimate harvest takes place—the gathering of your pan-national family. What an incomparable joy will be ours as we share life together in the ultimate garden city of the New Jerusalem. Oh, hasten that day! Hasten that weed-less, allergy-less, sneeze-less, sin-less Day! And Father, thanks for including us in this whole redeeming and greening process. You’ve not only promised to turn the barrenness and fallowness of our lives into a “well-watered garden” (Isa. 58:11; Jer. 31:12), you’ve also promised to use us as a means of showing and telling your great story of redemption. Thank you for the privilege of meaningful labor in this world, and for the various callings you’ve given us. Gardening is hard, but the gospel is our surety. Some of us plant, some of us water, but only you cause things to grow (1 Cor. 3:6). You are causing things to grow, and you will continue to do so. For you’ve planted and raised the perfect seed—your Son, the Lord Jesus. He is the first-fruit and guarantee of the full harvest. How we praise you for the indescribable gift of Jesus. There’s no possibility of crop failure! Indeed, “the gospel is bearing fruit and growing throughout the whole world” (Col. 1:6). Hallelujah! Hallelujah! Hallelujah! Father, may our churches mature as gardens of grace and righteousness, for your glory and the benefit of our communities. So very Amen we pray, in Jesus’ fruitful and faithful name. I spent the majority of my time downtown yesterday talking with Rodney. He’s someone we’ve known for the past few years and have talked about here on the blog a number of times. He spent most of the time talking about his frustrations with other people and how much he had been wronged lately. In the back of Rodney’s mind he knows he needs to do something different. He knows that the life he’s living isn’t the life he wants to live. But he won’t surrender. He won’t give up his attempt to be his own god. While Rodney and I were talking there was quite a bit of yelling and arguing going on around us. The arguments were pointless and their anger was a total waste of energy. As I was listening to Rodney and hearing all the arguing around us, I was struck with the reminder of our blindness apart from Christ. The hopelessness and desperation was thick in that moment. There was so much anger, finger pointing, and blame going on. The only answer for these issues is the peace that comes through knowing Christ. I was reminded again that the only reason I’m not in the same boat is only because of God’s grace in my life. As I wrapped up my conversation with Rodney I started talking with Antonio, another man we’ve known for several years. Antonio is one of the nicest guys I’ve ever met downtown. He’s always fun and pleasant to talk to and be around. In the past Antonio has never been able to admit that he had any struggles or needed any help. Without much prompting he started spilling it to me yesterday. He talked about how much of a mess he had made and how he needed some help. I’ve heard a lot of guys say things like that, but acting on it is a different story. My hope and prayer for Antonio is that the Holy Spirit is working on his heart and his eyes will be opened to his desperate need for Jesus. I was walking back to my car to leave for the day and Rodney yelled my name. He told me that he had a court date coming up in a few weeks and if everything got cleared up and he didn’t go to jail, he wanted to talk about getting some help. This has happened before with Rodney and nothing has come of it. Again, my hope and prayer is this time Rodney’s eyes and heart are beginning to be opened to his need for something different, mainly his need for Christ. So, there was a bleak moment yesterday of being freshly reminded of the darkness on the streets. However, there were rays of light as well, rays of God’s glory shining in the darkness as people engaged in conversations and relationships with those that are largely ignored by society. I’m praying that I saw the Spirit at work on the hearts and minds of Antonio and Rodney as well. 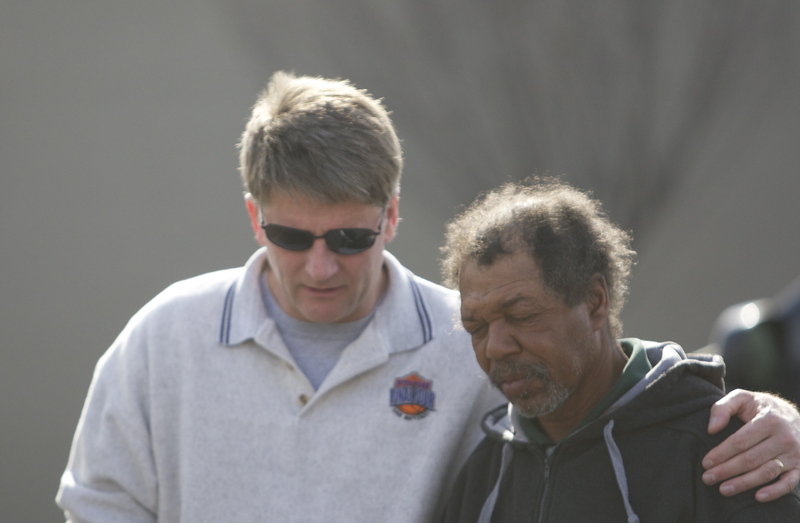 Join us this week in praying for both Rodney and Antonio. Pray that they would be convicted of their deep need for Jesus and their need to truly surrender and follow after Him. Pray that God’s glory would continue to shine in a dark, dark part of our city. I got to know Mike when I first got involved with Urban Purpose (before it was called Urban Purpose). God used him to teach me a lot. We developed a bond over several months until one day Mike stopped coming. After a few months I felt God lay Mike on my heart to call him. So, I called him and we went to lunch. 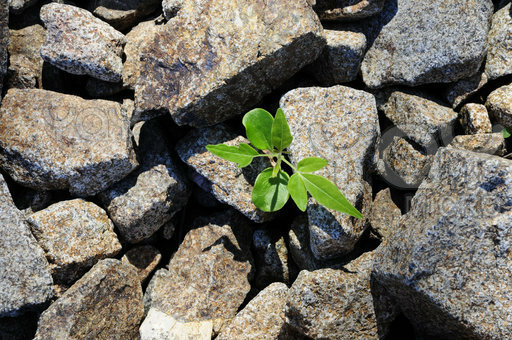 As it turned out, Mike had hit rock bottom of his addiction issues and had gone in to recovery. Through God’s perfect timing and provision we were reunited and Urban Purpose was able to get Mike a job at a construction company and a place to stay at the CLCC after his recovery. Mike has gone on to reclaim his life and we stay in touch from time to time to this day.